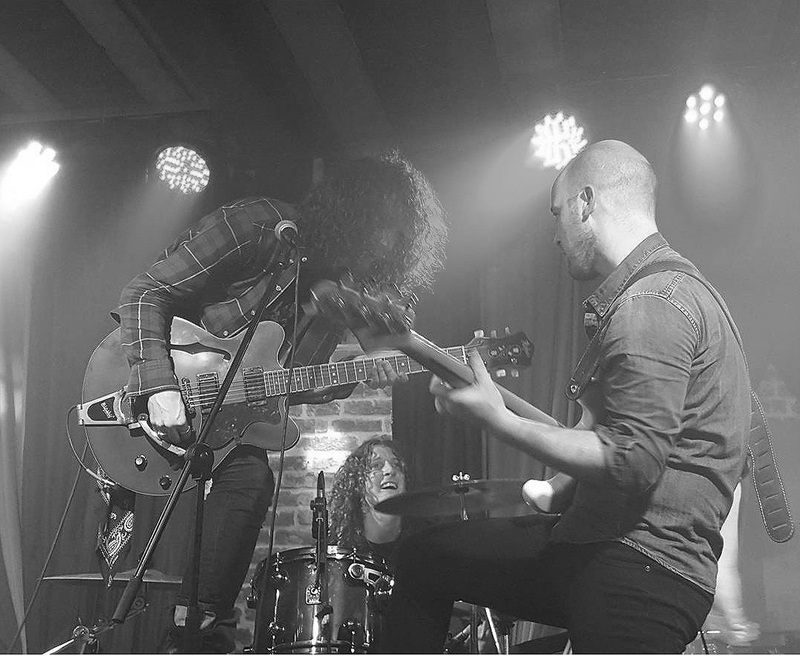 RavenEye was formed in 2014 by multi-award winning guitarist/singer Oli Brown, along with drummer Kev Hickman and bassist Aaron Spiers. In 2015 the band released their debut EP ‘Breaking Out’ to critical acclaim and rave reviews, and toured extensively worldwide with direct support slots for Slash, Myles Kennedy & The Conspirators and Deep Purple, as well as appearing at major rock festivals in the US. 2016 has seen the band play a successful UK headline tour at the beginning of the year, plus the direct support slot for The Darkness on their US tour in April/May. This tour helped ‘Breaking Out’ make its debut on the Billboard’s Heatseekers chart proving that touring and delivering live still drives sales. The band is now busy recording its much anticipated full length album before embarking on a tour throughout Europe, which includes Hellfest (France), Download Festival (UK), Rock For People (Czech Republic), Azkena Rocks Festival (Spain) and the direct support slot for Halestorm in Denmark, France and Switzerland. Look out for their debut album which is due to hit in September 2016 and catch them at one of their dates across the summer. This is one band you are not going to want to miss seeing, as their electrifying live performances have wowed crowds wherever they have played. As we said back in November last year, 2016 is going to be the Year Of The RavenEye!